For disposal locations not listed below, please email or call for pricing. Items left outside BullBags incur a per piece charge. Please see bottom of list for pricing. NOTE: We offer Contractors Tiered Pricing Discounts - CALL NOW! **Disposals in Nassau County occur within 5-7 business days of paid order placement. 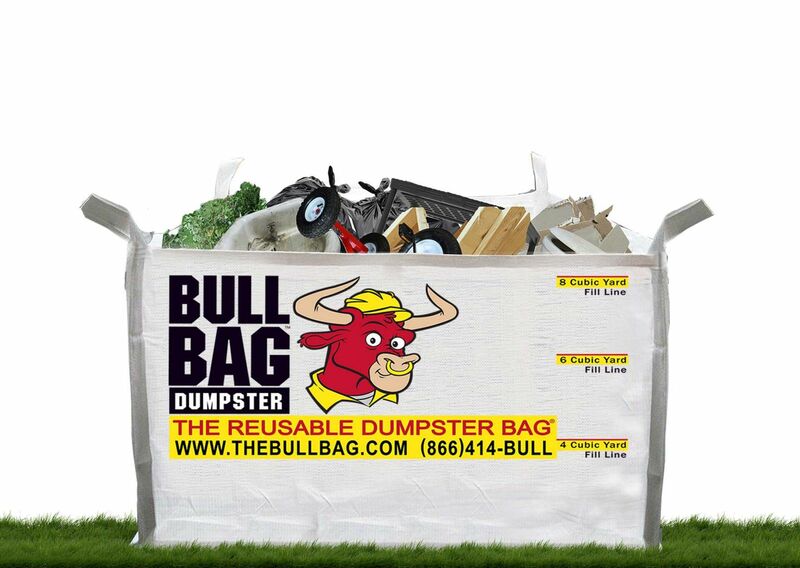 Please note that BullBag does not offer pricing for 4 and 6yd disposals in Suffolk County at this time. 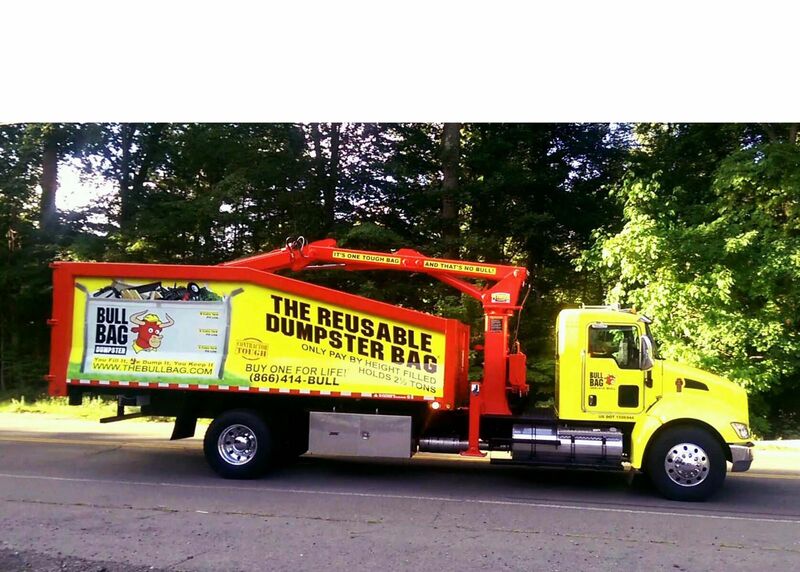 BullBag DOES provide service for debris disposal for all sizes in Suffolk County, but all are charged at the 8yd disposal rate. **Disposals in Suffolk County occur within 5-7 business days of paid order placement. Other Miscellaneous Items Left for Disposal Outside the BullBag...YES! It's OK! * Please note that we try to empty all bags as promised when promised - with our GOAL of being completed within 2-3 business days for all locations. This is in no way a guarantee but a goal. We strive to achieve this goal, but unfortunately can not guarantee a disposal window due to traffic, weather conditions, or unforseen circumstances. 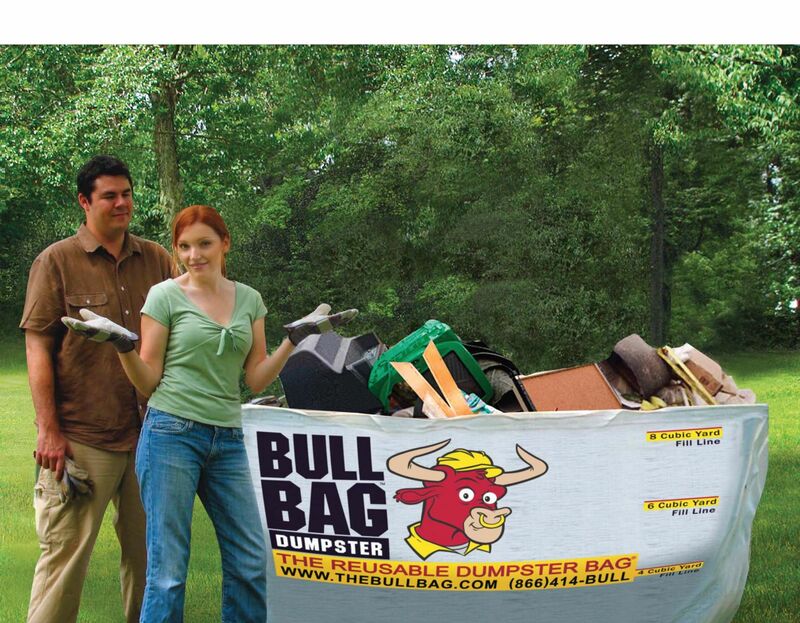 When there is an overfilled bag, a vehicle blocking access to the BullBag or the BullBag is outside of our disposal location parameters and we are unable to reach the contractor or homeowner, the BullBag will not empty the bag until either it is unloaded to the appropriate level or given permission to charge for the over fill, relocated to an accessible location, or vehicle is moved. If the bag is not emptied due to no return phone call or access given, the BullBag reserves the right to charge a $50 ($75 for NY) fee when rescheduled. Please also note that Nassau and Suffolk Counties in New York goal for disposal is 5-7 business days from successful paid disposal order placement. If it is necessary for BullBag to make more than 1 trip to the same location to empty a customer BullBag due to no error of BullBag, BullBag reserves the right to charge a multiple trip charge of $35 per additional disposal attempt. If the disposal request is cancelled due to no error of BullBag after a disposal attempt, a cancellation fee of $35 may be withheld from the original disposal fee amount.